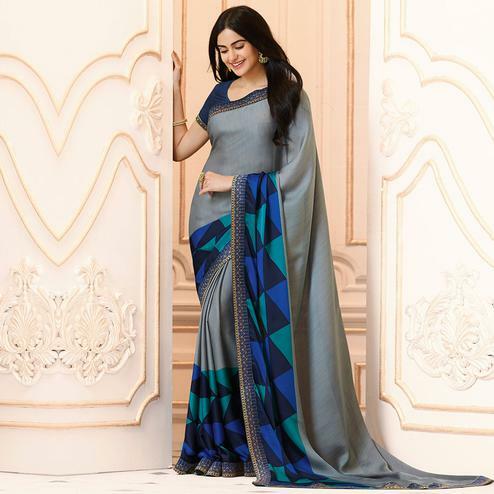 There has been an increase in demand of sarees in the past few years, with more and more celebrities promoting it our traditional attire has gained a lot of momentum. 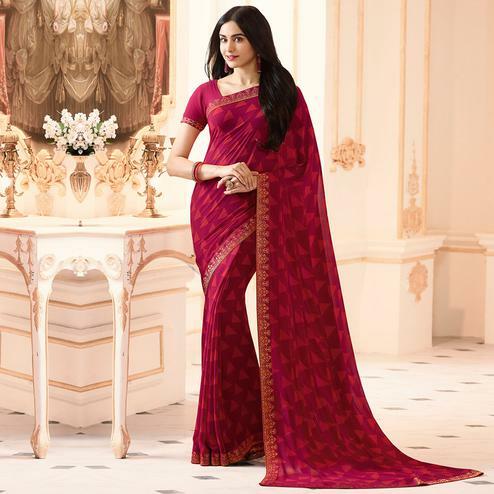 Sarees have been evolving since its creation and the number of fabrics used in its evolution has crossed its limits. 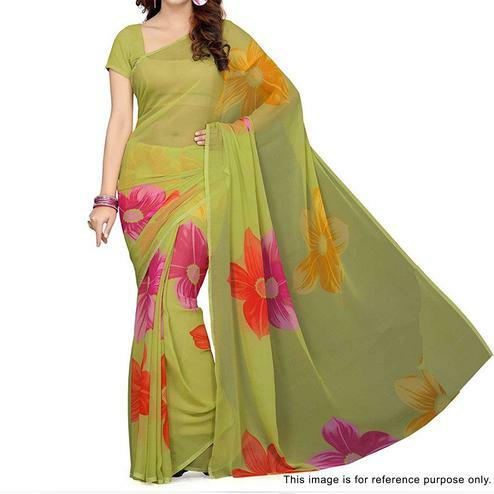 One of the most successful types of saree is a georgette saree. It is so light in weight and displays an overall bouncy look that every Indian woman wants to give it a try. 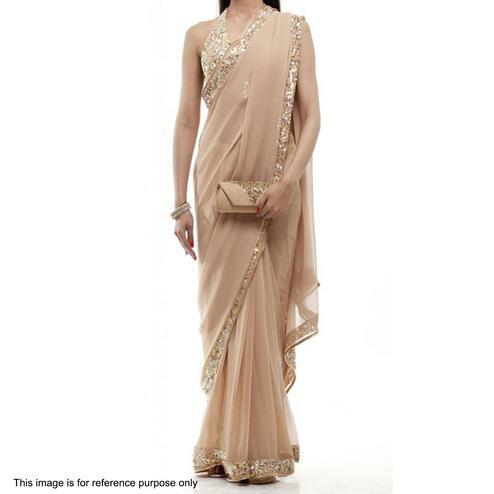 Georgette sarees are gorgeous and brings an ageless elegance to the wearer. 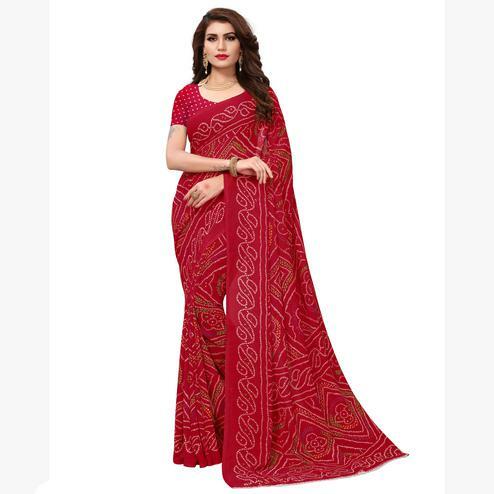 There is a large variety of georgette sarees and its colors available at Peachmode, such as georgette sarees with designer blouse, or you can opt for party wear georgette sarees and many more styles and designs. Georgette fabric was introduced by Madame Georgette de la Plante in 20th century, hence the name. The main source of creation for this fabric came from the similar material “chiffon”. It is believed that georgette is more durable and a stronger fabric. The twisted and crushed feel this fabric gives tends to bring out the best of any women’s beauty and elegance. Originally Georgette was made from silk. It later included the usage of rayon blends. 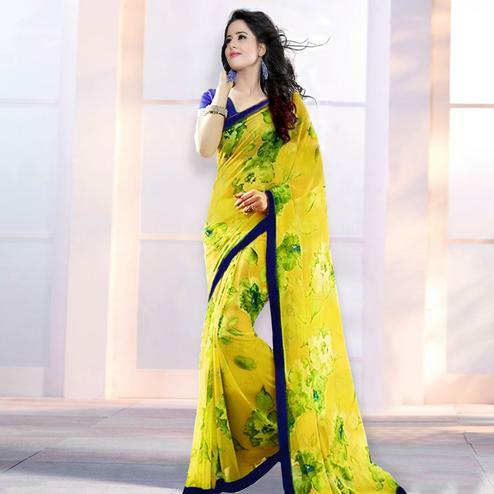 These variations are less expensive than compared to pure georgette sarees. 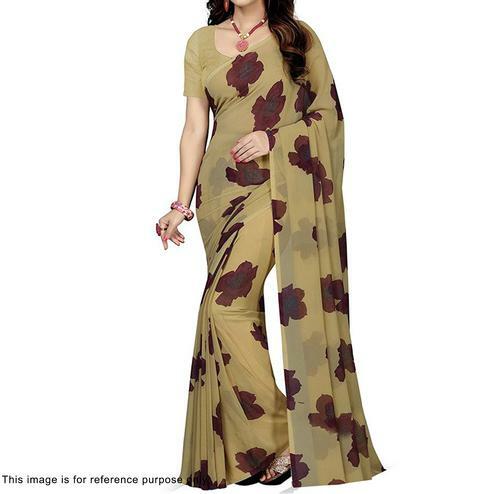 You can also check out other favored georgette attires such as springy and lively gowns and salwar suits. The tendency of the fabric to drape very well makes it an apt choice for many women who love the soft silky yet comfortable look. 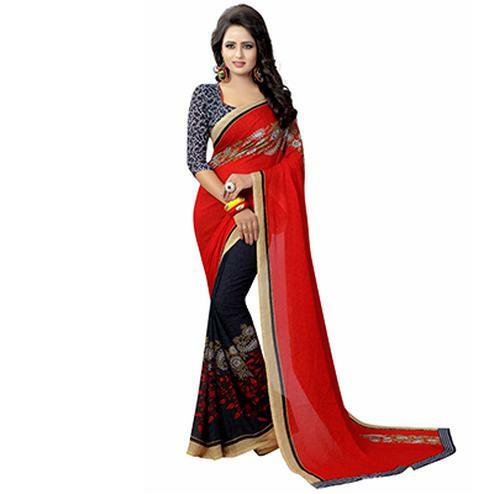 There are plain georgette sarees and ones that are dyed or printed-on digitally, so no matter which kind you prefer, you will look stunning the moment you give it a try. 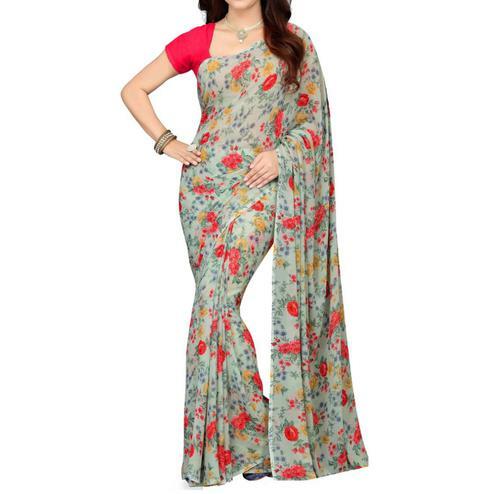 For light events such as work and home, the digitally printed sarees work well. You can choose designer sarees and printed sarees for more formal occasions such as get-togethers, parties, festivals and weddings. 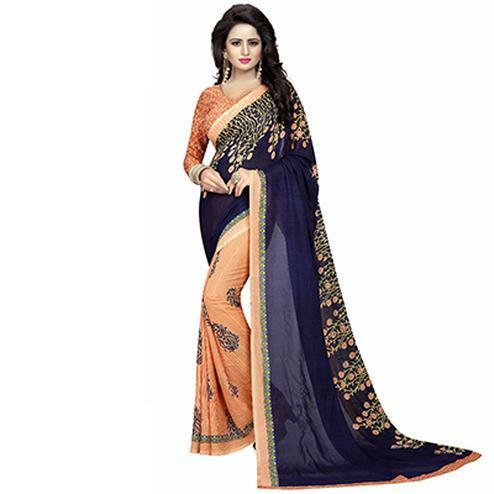 All you need to do is take little extra care of those gorgeous designer georgette sarees. We have listed a set of care instructions on our product pages for you to refer.